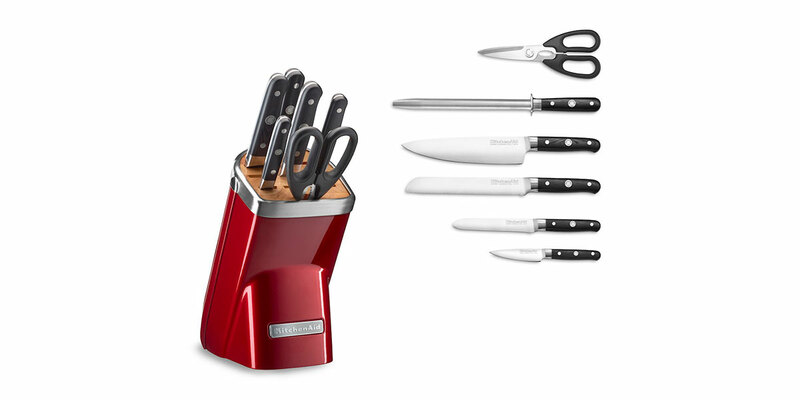 Forged and designed from German steel the KitchenAid Professional Series 7-Piece Cutlery Set is at once stylish and durable. Expertly crafted to be enduring and ultra sharp – this cutlery collection makes chopping, peeling, fileting, slicing, cutting and sharpening easy tasks. Plus, it comes in a choice of uniquely painted die cast blocks, giving it a bold, contemporary look like no other in the world. 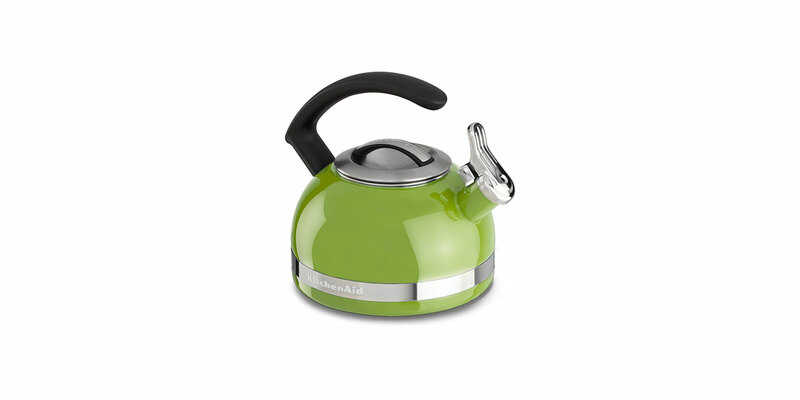 This retro-chic electric kettle is sure to make a statement on your kitchen countertops. With the ability to heat water to the desired temperature as well as being able to keep water heated for longer, this kettle is a handy little kitchen helper for meals big and small. 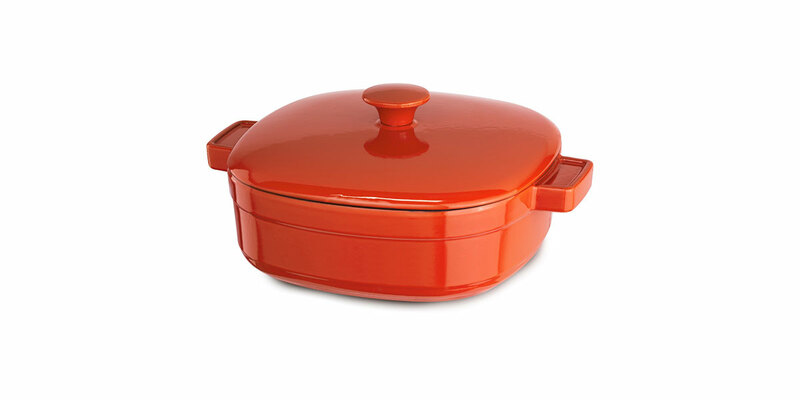 Ideal for slow-cooking stews and braised dishes on any cooktop as well as roasting and baking in the oven, the Streamline Cast Iron 4-Quart Casserole Cookware is a versatile essential for all your cooking needs. The lid doubles as a grill pan and can be used for grilling steaks, burgers, chicken and vegetables. 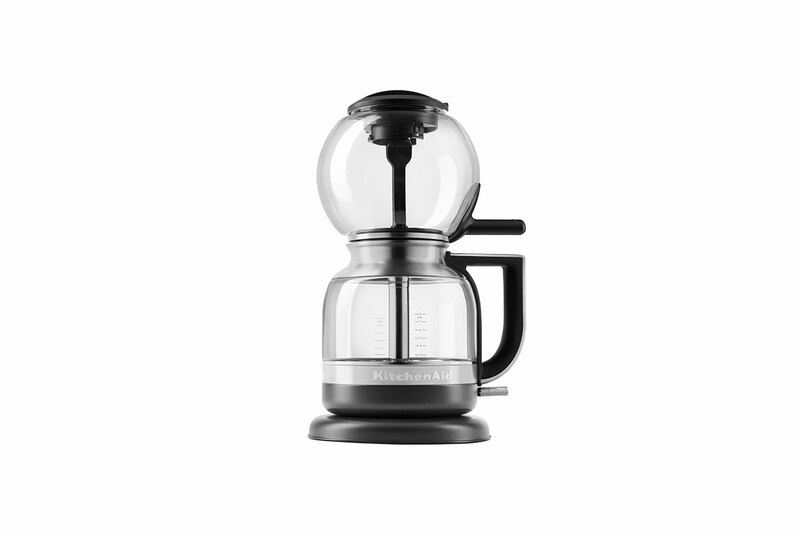 The KitchenAid Siphon Coffee Brewer delivers the theatrical beauty and precision of traditional full immersion vacuum brewing yet is simple enough for the home through automated technology. This machine allows you to brew two to eight cups of complex and velvety coffee all with just a touch of a button. 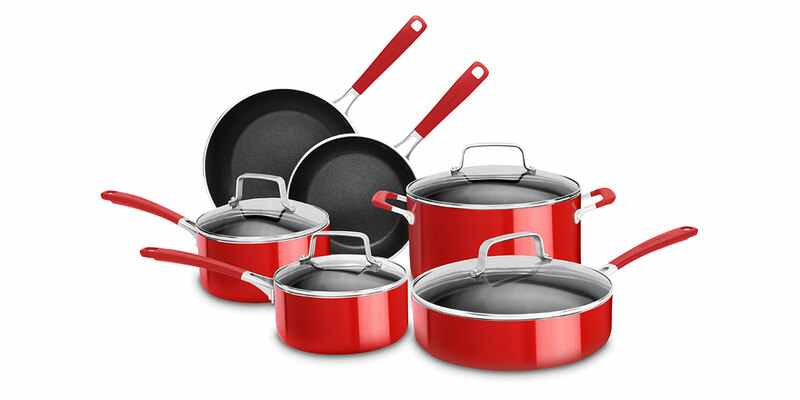 Experience the practicality and style of non-stick aluminium cookware with this 10-piece set from KitchenAid. The ensemble includes an 8-inch skillet, 10-inch skillet, 1.5-quart saucepan with lid, 2.5-quart saucepan with lid, 3.0-quart saucepan with lid and 6.0-quart low casserole with lid, which covers all your basic cooking needs. 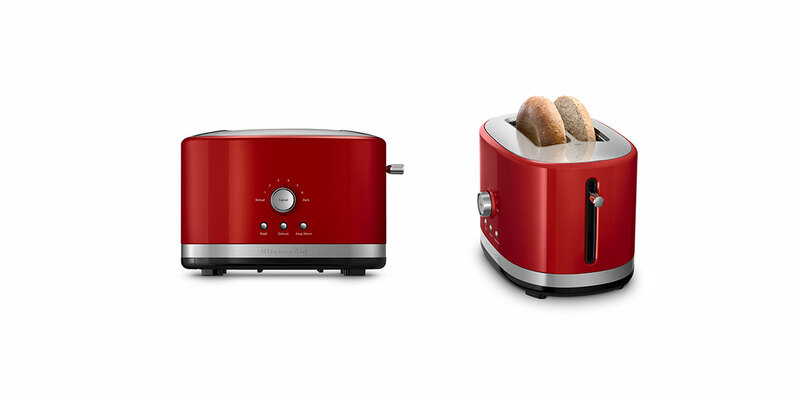 Save space on your kitchen counter with this two-slice toaster, and enjoy the versatility to toast just about any kind of bread, bagel and more. The machine comes with seven shade settings, including Defrost, Reheat and Keep Warm to help you assemble your breakfast and snacks effortlessly. Quickly prepare and serve seasonal drinks, delicious soups or hot cereals in style with this well-crafted porcelain enamel kettle with an attractive handle. Stand a chance to win your choice of KitchenAid products! We have 1 of each product to give away. Simply fill up your particulars below and stand a chance to win!